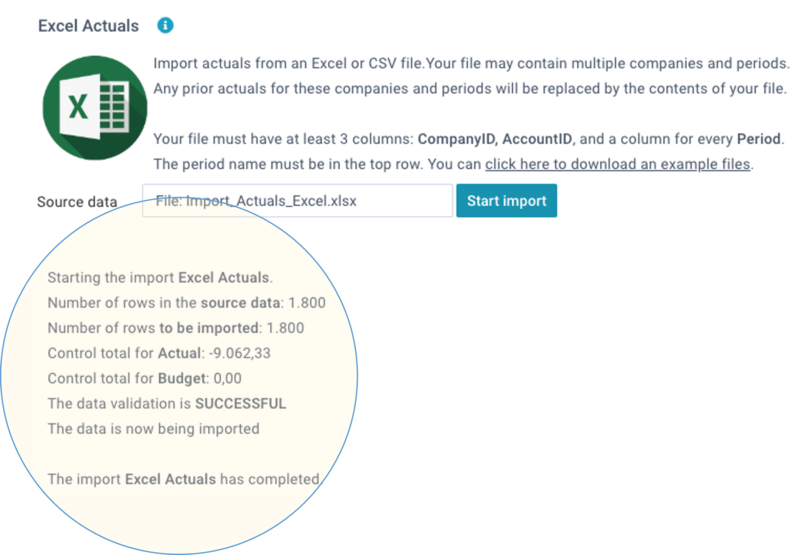 This option enables you to import data from other systems into your XLReporting account, using a predefined import. 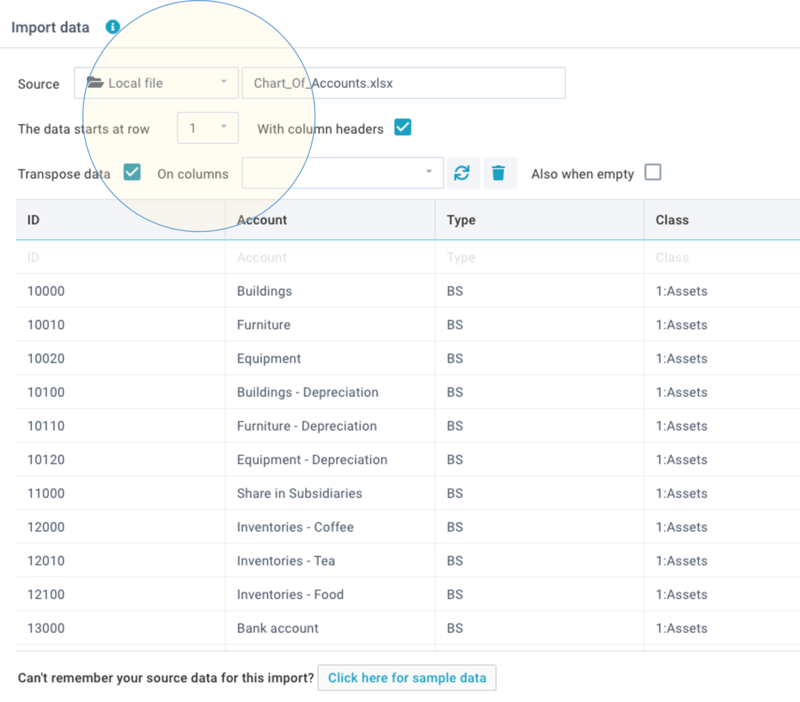 After you have selected a predefined import, you can select a your data source (a file or a system) and any selection parameters. When you click on Apply, XLReporting will read and validate all data. If there are any validation issues, XLReporting will report these on the page. No data will be imported or deleted. After you have resolved these issues, you can start the import again.